Dr. Weinstein grew up in a suburb of Buffalo, NY. She graduated from Michigan State University with a Bachelors of Science in Psychology. She received her Doctorate of Medicine at State University of New York in Buffalo. She finished her training at the University of South Florida in Tampa, FL where she completed her Pediatric Residency Program. She has lived in NC since January of 2000, and loves it here. Dr. Weinstein is a Board Certified Pediatrician. 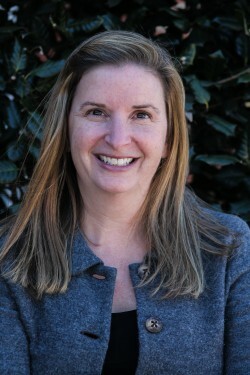 Prior to establishing Wake Forest Pediatric Associates, PLLC, she worked for Rex Healthcare in Wake Forest. Dr. Weinstein lives in North Raleigh with her husband, two children and a very sweet Maltipoo named Coconut. She enjoys biking, reading, traveling, and spending time with her family.